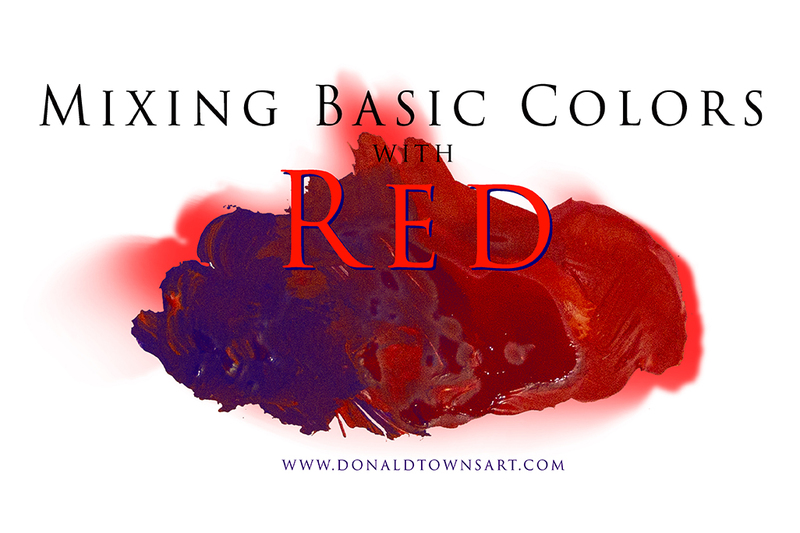 How to mix basic colors with red is an essential part of painting. 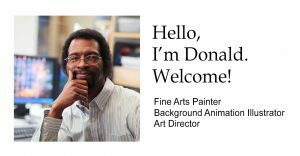 Learn the value of mixing colors to enhance the beauty of your artwork. Our last post dealt with mixing basic colors with Yellow. In this post our focus is the appearance of colors Yellow, Violet, Blue, and Green when mixed with Red. Red draws the eye if desired, gives vibrance, can show passion or intense emotion when featured correctly. Also mentioned in the last post, Red is a primary color as is Yellow. Basic color mixing of primaries will give a broader range of hues when mixed. Orange is the secondary color between them. Yellow like Red can have some punch to it. It’s a bright and happy color that gives a sense of life to the work. Mix small increments of red to the yellow and watch it move to orange the on the mostly red. Violet is the secondary color made from a Red, Blue primary combination. 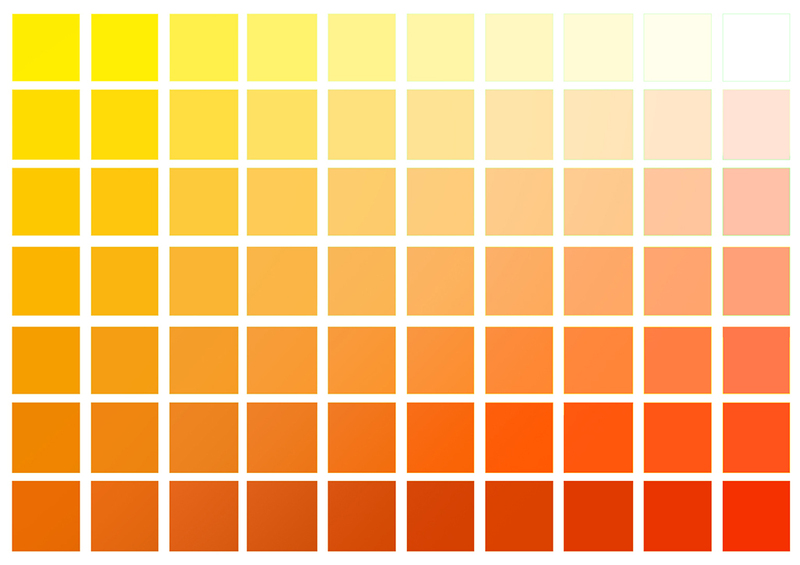 Therefore the range of hues from Red to Violet will be shorter than the Red to Blue or Red to Yellow basic colors. This range of colors are wonderful for creating beautiful, dramatic low light moods. Here are some of the possibilities. 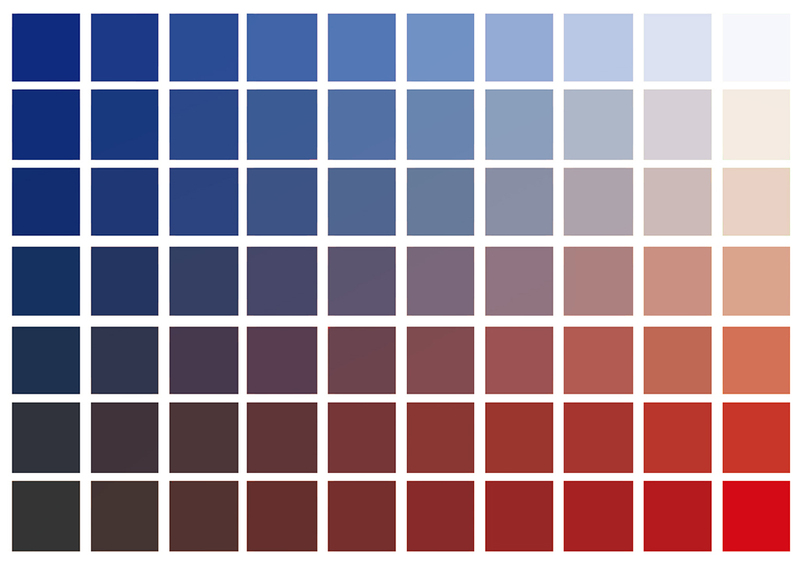 As mentioned above Red to Blue are primaries which give the broadest range of hues. 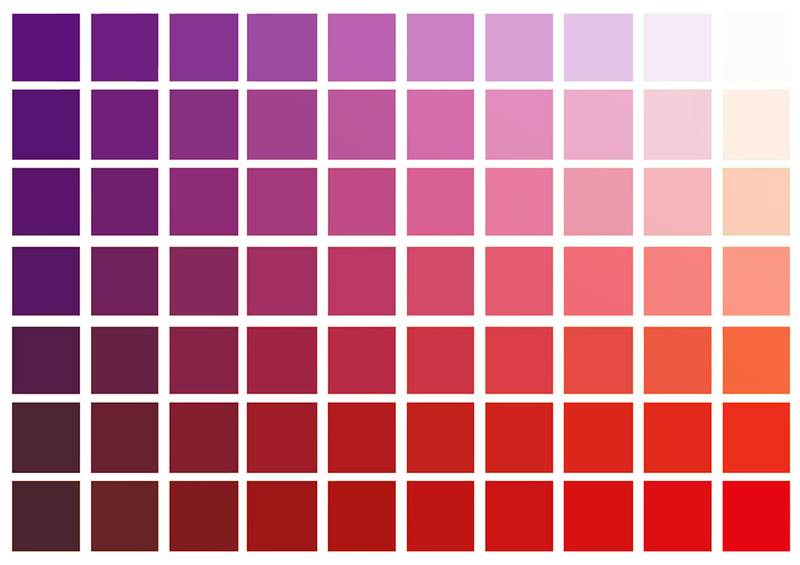 Though I mention Violet as one of the basic color mixes with Red, It was not necessary because Violet is the natural result of a Red, Blue mix. The temperature of the Blue will determine the nature of the hues being warm or cool. Such as Ultramarine or Cobalt are cool Blues, whereas Thalo or Azure are warm. There is confusion on this matter which I explained in the last post; “Basic Color Mixing with Yellow”. For me Blue palettes lean more toward setting a romantic mood in paintings and of course it depicts night scenes the best. Try your hand at mixing some of these hues. Green is a secondary color that is at the opposite side of Red on the color wheel making it the complement to Red. These colors work well together for designs of all trades. Fabrics, printed materials, interior designs, fine art painting, etc. You might find this post; “Complementary Colors – Everything You Need to Know” helpful on the topic. Using complementary colors is the better way to gray or tone down each other’s intensity when mixed together. Why? It keep colors purer or cleaner from a muddy appearance. Green is a calming, restful color which we see throughout nature. Yet when used as a prominent color in dark scenes, it can appear eerie and unnerving. 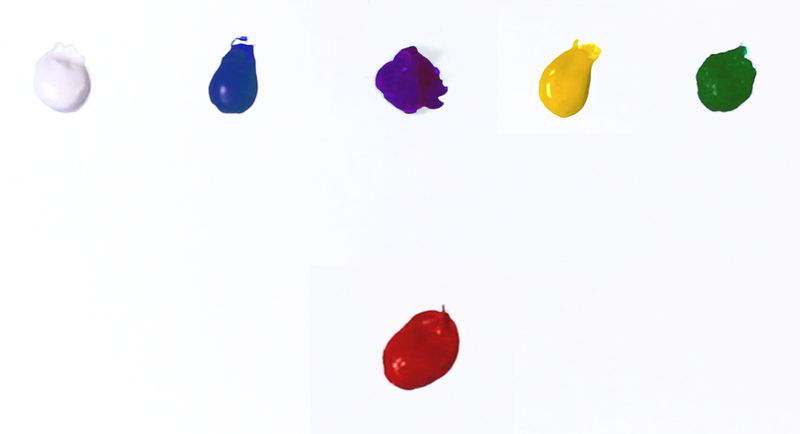 The Joy of Basic Color Mixing. One of the fun elements of knowing how to mix basic colors is that it allows you to play around with many palette options, creating many different moods in your artwork if you desire. It was the most enjoyable aspect of background painting in animation I experienced. 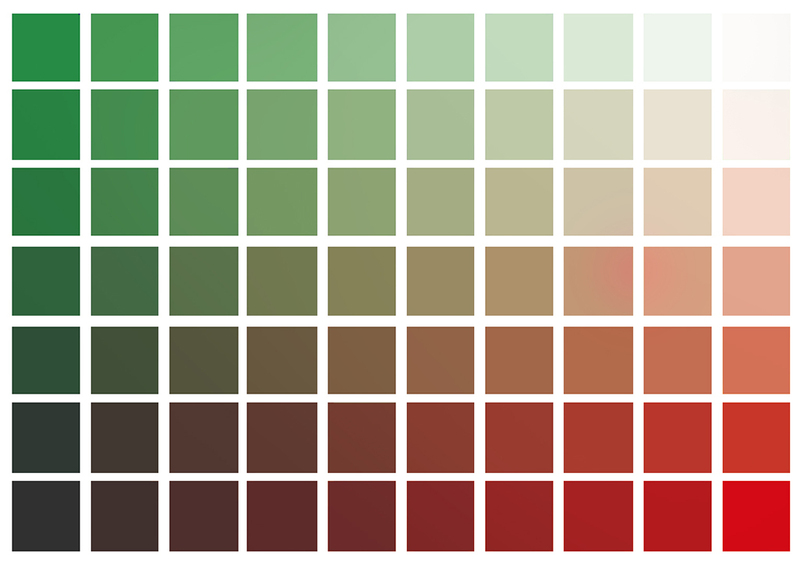 Try your hand at pushing your mix of basic colors to see what you learn!